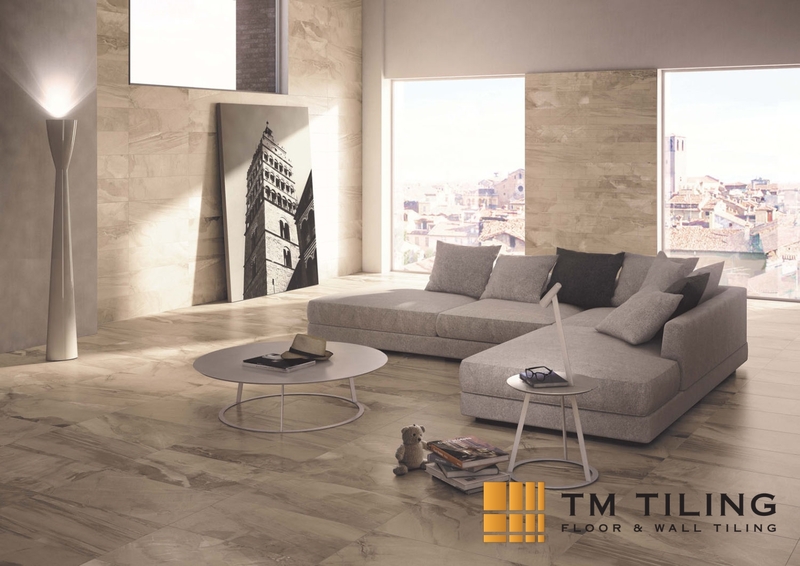 The versatility of tiles plays an important role in both residential and commercial areas. While tiles are used to cover up certain flaws of walls and flooring, they also add an enhancing element that beautifies the interior of any place. In the earlier days, only ceramic tiles were the commonly used. 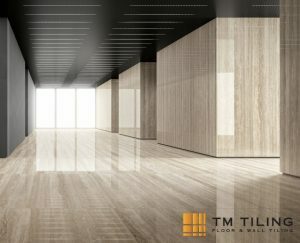 Nowadays, we can now enjoy a wide variety of tiles that come in different sizes, structures, designs, and features. 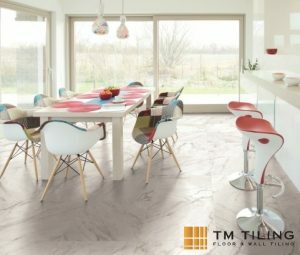 At TM Tiling Singapore, we give our clients the freedom to choose their preferred type of tiles that best suits their lifestyles. 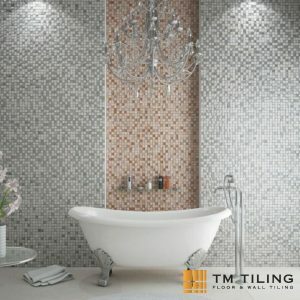 Looking to do tile installation or renovation soon? 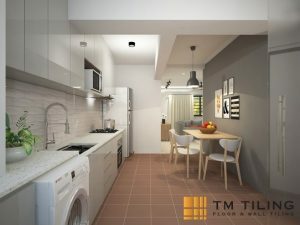 Take a look at the six common types of tiles in Singapore and the reasons why clients prefer them. Its colour runs throughout the material as it is a full-body porcelain tile, which makes cracks on its surface not as obvious. Made up of clay and topped with a glazed surface that makes scratches and cracks clearly visible, which eventually requires tile repair or replacement. Mostly preferred to used in on wall tiling installations nowadays because of its range of designer surfaces. Gives a richer and classier look than homogeneous tiles. Price range differs according to specific designs. A more sophisticated design tends to be more expensive. 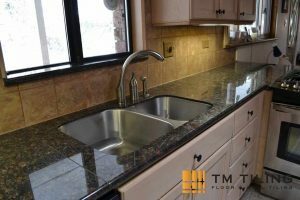 Aside from bathrooms, mosaic tiles are also used in kitchen countertops. Its smooth surface prevents the growth of germs and bacteria, making it more hygienic than other tiles. 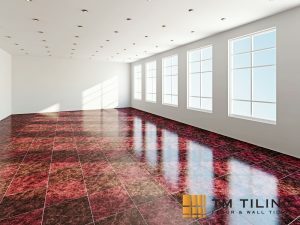 Granite tiles can be considered the most expensive type of tiles used in tile renovations in Singapore.